Ideal in combination with WinGPS 5 Navigator. 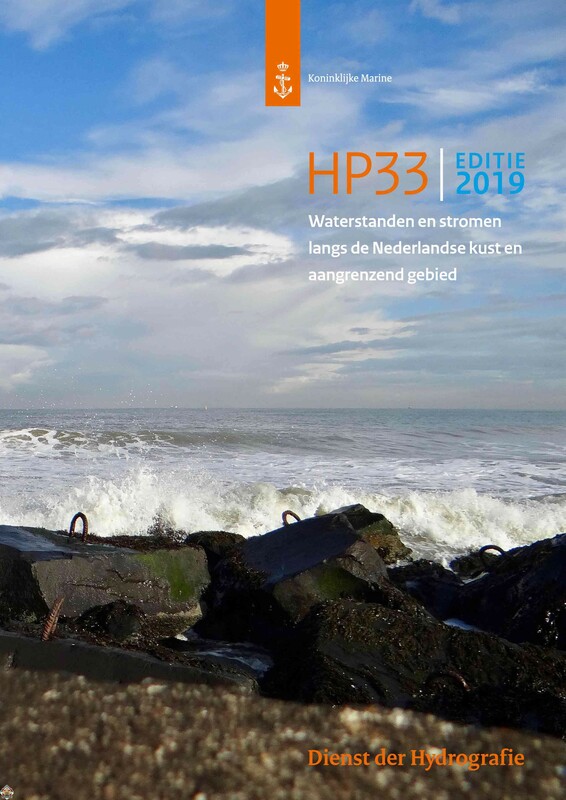 HP33D - NLTides is recommended for those who go walking or sailing at the tidal area of the North Sea, Waddenzee, German Bight or the waters in Zeeland. It provides you an annual edition of tidal predictions valid for a calendar year. 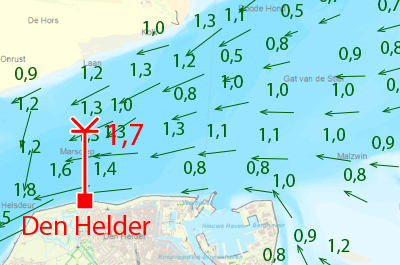 You can zoom in at shipping lanes where the currents will change if you set a different date and time. NLTides is a licensed program which is compatible with Windows and can be installed on two systems. To obtain an Activation Key you need the Product Key which is printed on the label on the inlay of your NLTides CD-ROM. You can obtain an Activation Key by running the NLTides Activation program, provided on the NLTides CD. The Activation Key can be obtained directly via the internet or manually via e-mail or telephone. Note: It is recommend that you activate the product within two weeks of the installation. System Requirements: Windows XP, Vista, 7, 8 of 10. Pentium 3, 512Mb RAM. Currents and tides update for WinGPS Pro or Voyager 4 and 5 (2017 and older).